GET YOUR LIFE BACK ! 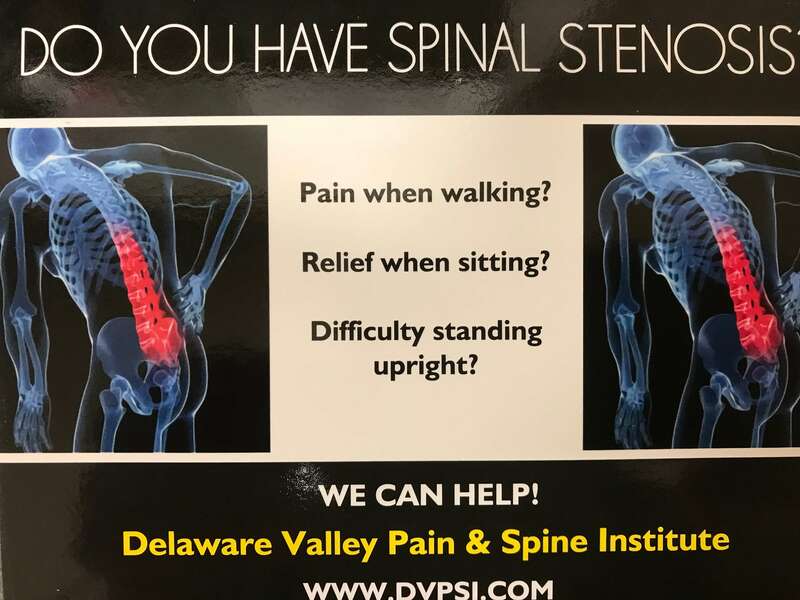 DVPSI specializes in the treatment of acute and chronic pain through minimally invasive, innovative strategies. Most people experience neck pain at some time in their lives. There are many causes for cervical pain ranging from muscle strain from poor posture to more serious conditions such as herniated discs. In most situations, multiple causes coexist requiring more than one type of treatment. For example, when someone suffers a herniated disc of the cervical spine, the muscles around the neck commonly go into spasm. Simultaneous treatment of both the muscle spasms and disc herniation are required using multiple techniques such as medications, injections, and physical therapy/ chiropractic therapy. Neck pain is a common reason for seeking medical care, and it is one of the most common complaints following motor vehicle accidents. The neck is a complex structure that is comprised of muscles, tendons, ligaments, bones, discs, and nerves. Problems in any of these structures that make up the spine can result in neck pain. The spine is divided into four regions: cervical (neck), thoracic (upper back), lumbar (lower back), and sacrum. The most common causes of upper and lower back pain are due to strained muscles and ligaments, but many other causes exist. The cervical spine is unique in that it has the ability to move in multiple planes: rotation, flexion, extension, and lateral flexion. While this wide range of mobility allows us to interact more dynamically with our environment, it is also a setup for degeneration of the joints and discs of the spine. The “whiplash injury” from a motor vehicle accident is a classic example of how injury can occur. When rapid acceleration or deceleration occurs with any type of trauma, the external forces can have a shearing effect upon the muscles, ligaments, nerves, discs, and joints. Disc herniation: Between each vertebrae in the spine is an intervertebral disc. When the outer layer of the disc weakens, the inner layer can rupture, resulting in inflammation and irritation of surrounding spinal nerves, which can cause neck and arm pain. Disc bulging: Similar to disc herniation, when the inner layer of the disc bulges outward, it can result in increased pressure on surrounding spinal nerves, which can cause back pain. Radiculopathy: A herniated or bulging disc may create a sharp, shooting pain that travels from the neck, through the arm, and into the forearm/hand. This occurs when the abnormal disc irritates the nerves that exit from the spine. Arthritis: Osteoarthritis is a common condition that can affect multiple joints of the body, including the joints of the spine. When this happens, the degeneration that occurs can lead to back pain.